Biamonte Construction - Biamonte Construction offering renovation, restoration, new construction, and more. Your Builders in Bucks County PA. 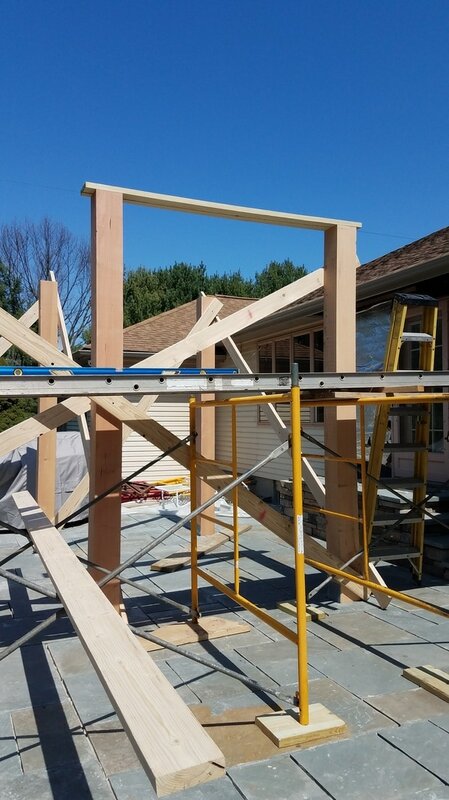 Your Contractor For Home Improvement, Restoration, Renovation and New Construction Needs in Bucks County, Montgomery County, Hunterdon County and Surrounding Areas Since 1989. ﻿﻿Have You Seen Us On TV? 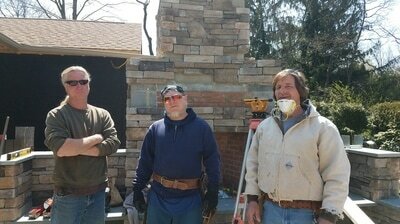 Check us out on DIY network's, Stone House Revival. 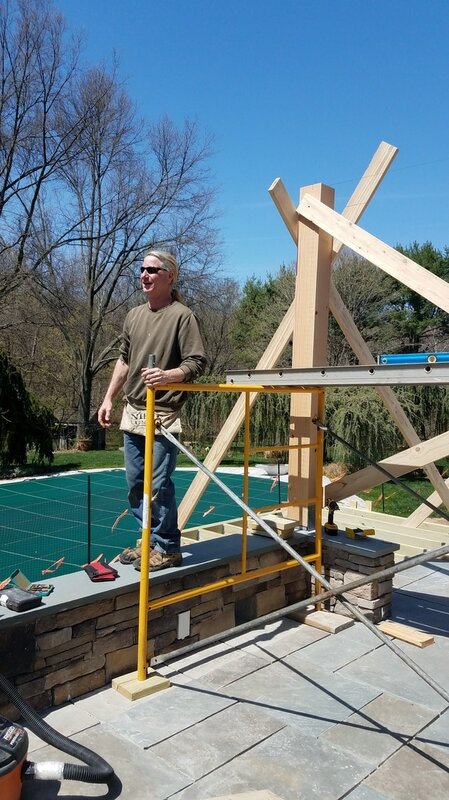 We had a great time on the pilot and first season renovating these Bucks County Stone Farm houses for the homeowners and TV. We are so busy that we only had time to do 1 episode for season two. You will get to see more of Tony and his crew on TV! Hope you will tune in to Episode #2 of the,new season!